Formed by a qualified team, Natural Energia recognizes the importance of college education in the formation of a competent worker. The opportunity to implement theoretical knowledge learned in the universities for science development is something stimulated by Natural Energia both in its workplace as well as in partner educational institutions. To that end, our company seeks to strengthen bonds with universities through the support of innovative projects. Natural Energia is one of the “Diamond” sponsors of the Equipe Solar Brasil. This is a team of students from UFRJ (Federal University of Rio de Janeiro) who develops solar powered boats to take part in national and international energy efficiency races, such as DONG Energy Solar Challenge and the Desafio Solar Brasil, competing against teams representing the best universities and energy companies. Students from the Equipe Solar have the opportunity to not only craft solar powered boats and electromechanical systems, but also enrich their experience as competent professionals. In addition to establishing an excellent relationship with the owners of the land where our projects are developed, Natural Energia is also present in the life of the entire local community. Believing in the potential of young people and the importance of appraising cultural traditions, Natural Energia supports social projects that bring great benefits to the community and its members. 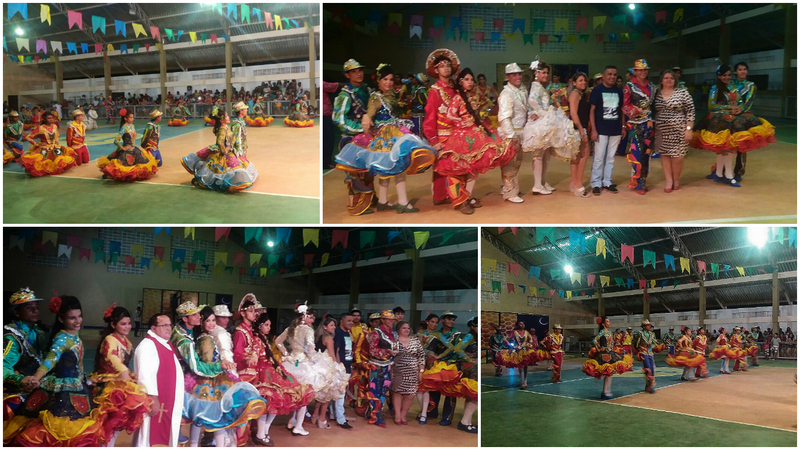 Natural Energia was one of the sponsors of the Party of Tô-Atôa Dance Group, a group of young people in the municipality of Pedro Avelino (RN) who performs traditional dances of the region.